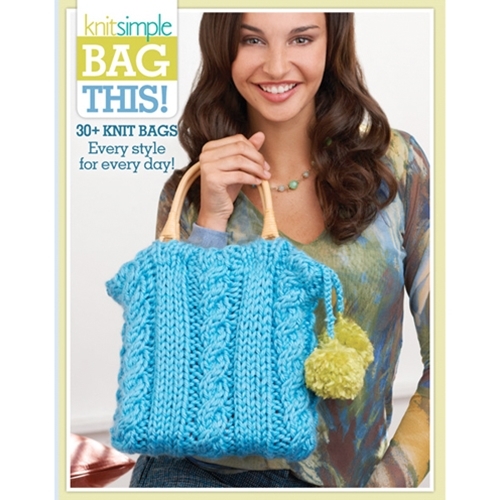 Pattern Booklets » Knit Simple » Bag This! We have them all—totes, market bags, purses, backpacks, clutches and more! No matter where life takes you, you'll have the bag you need!